Surfing a great wave is something you will remember forever. Why not document a few waves so you can share the joy with friends and family. Monumental Films Videographer Luke Thorpe has been filming surfing for over 20 years. 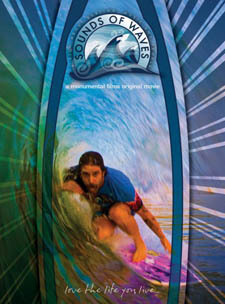 He has recently released the blu-ray surf film ‘Sounds Of Waves’ in 2010 as well as ‘Eastside Theory’ in 2005. For the past 5 years Luke has been filming and editing for Billabong’s ‘Surf With A Pro’ Camps Program. 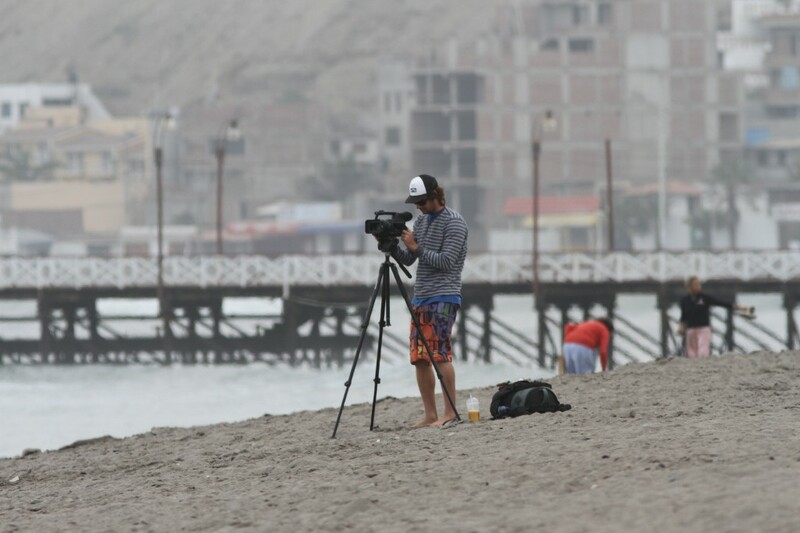 If you have a small group planning a surf trip you may want to hire Monumental Films to create your surf film. Just wondering where you are located. Also, what are your hourly rates for ONLY filming? Also, how much a surf video of me and my friends? Just wondering where you are located. Also, what are your hourly rates for ONLY filming? Also, how much a surf video of me and my friends? Stoked.